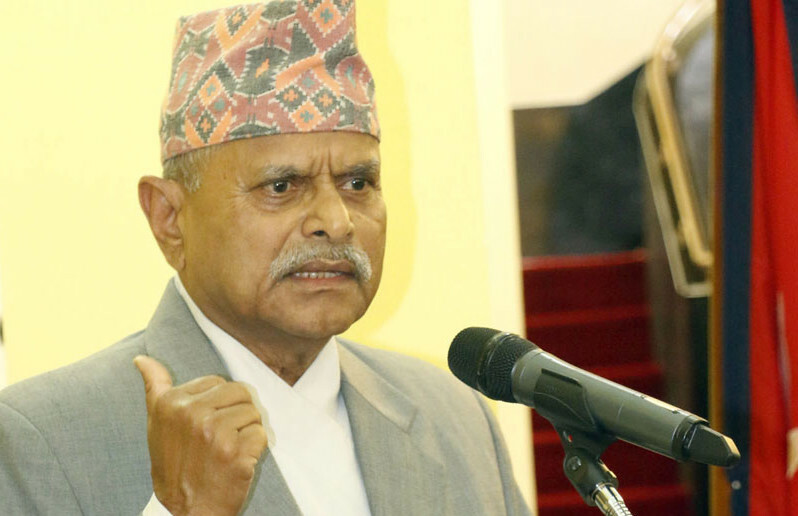 Dhanusha–Former President Dr Ram Baran Yadav has pointed out the need of unity among all Nepalis to make country prosperous. Inaugurating the 45th National General Convention of Nepal Jaycees in Janakpur on Saturday, the former President said rigorous efforts were essential to accelerate the development activities as the country has begun implementing federalism. People from various fields can learn about leadership development from Jaycees, he suggested. On the occasion, Chief Minister of Province 2, Lal Babu Raut, said time has come to make concrete efforts for tourism promotion because tourism is the foundation of provincial development. The National General Convention of the Jaycees is attended by its representatives from all 77 districts. It continues till December 25.